The 2012 Summer Playlist features a wide variety of musical tracks from some of the year’s top-selling albums. 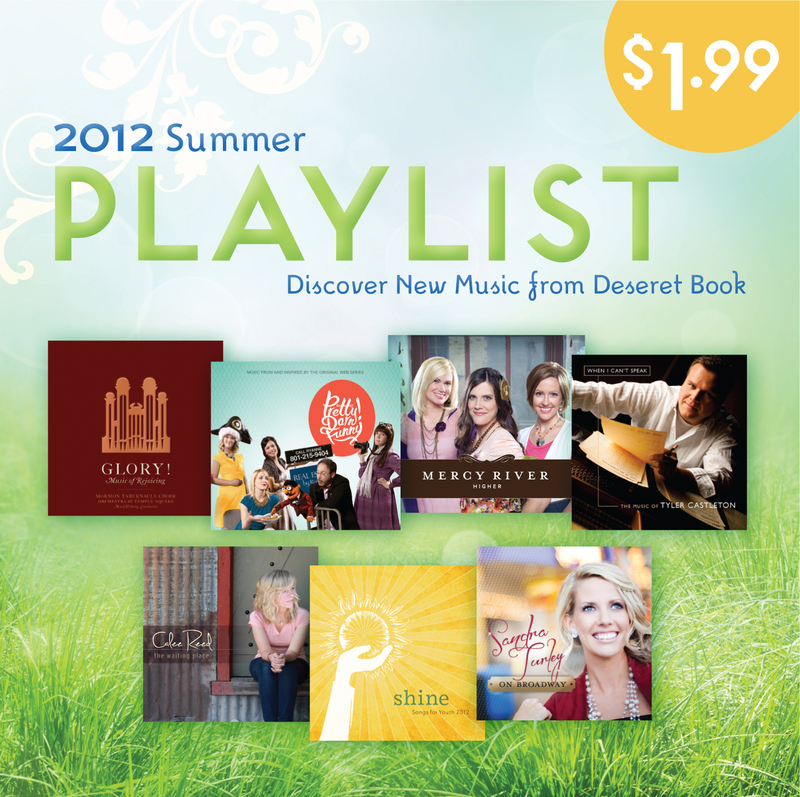 Featuring the Mormon Tabernacle Choir, Mercy River, Sandra Turley and many more, you can’t find a better deal for less than two dollars this summer! Whitney Permann, Brooke Stone, and Soni Muller join their voices to create stunning harmonies that bring warmth to anyone who has heard them. 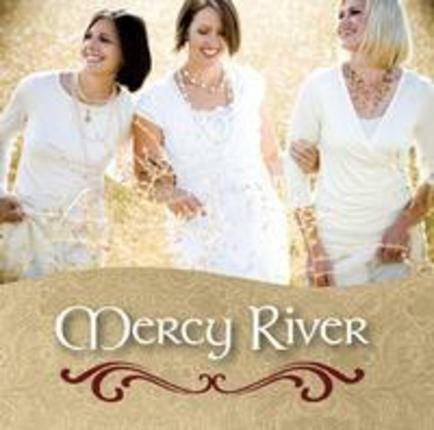 Combined, the moms of Mercy River have 13 children. Even with their busy lives as mothers they have made time to create and share their music with the world. Music has been a part of each of their lives since childhood, and is now a strong presence in their homes. The three friends met while singing in the Jenny Phillips Choir and there found a common love for tight harmonies and sharing the gospel through song. Together Mercy River performs all around the nation spreading their love of music and message of peace and hope. 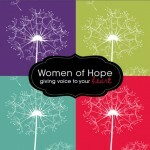 They have released three albums since 2008 and are a beloved part of the Time Out For Women tour. 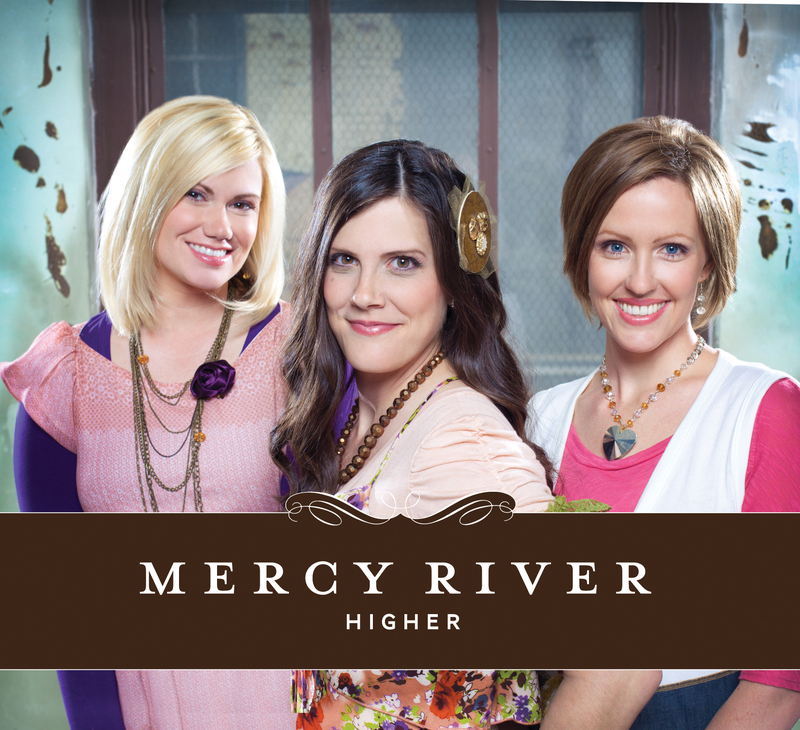 Popular all-mom trio, Mercy River, is back and better than ever with their mesmerizing harmonies and upbeat vocal arrangements. This time Whitney, Brooke and Soni bring you a mix of well-known inspirational music together with original songs that highlight the true talent of this singing sisterhood. 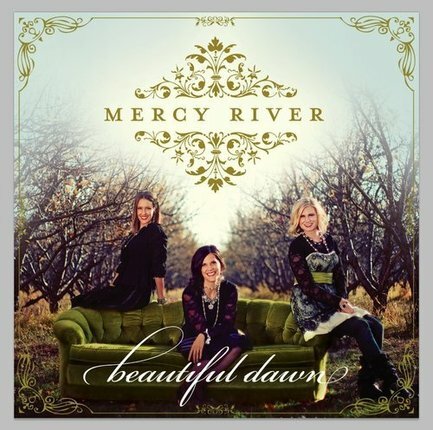 With their vivid harmonies and rhythmic tempos, Mercy River’s new release will delight fans! Featuring favorite hymns, popular inspirational songs, as well as original tunes, Beautiful Dawn will inspire gratitude and joy in every listener. 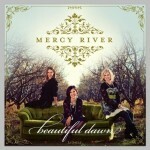 Mercy River will sail you away to bright places. Performing songs such as “Lightgiver” and “You Make Us Want to Sing,” this new group and their self-titled debut are vivid and harmonic, rhythmic yet serene.